And there she is! 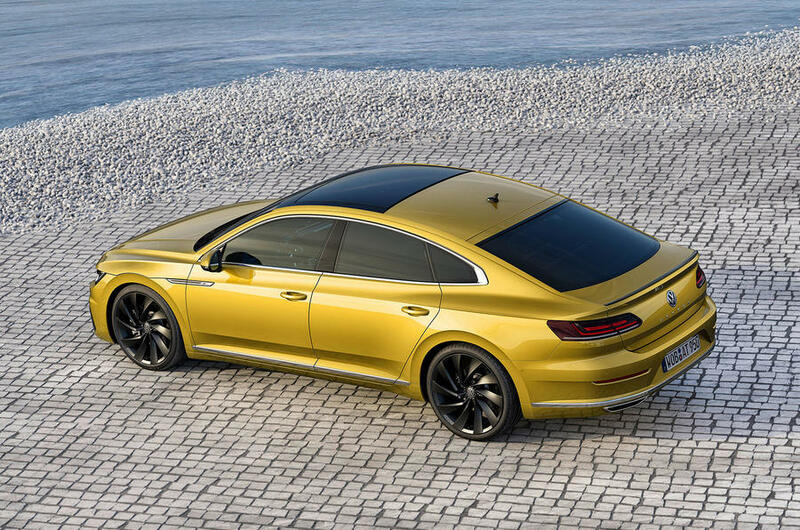 The premium saloon Volkswagen Arteon steals the limelight at the international motor show in Geneva. 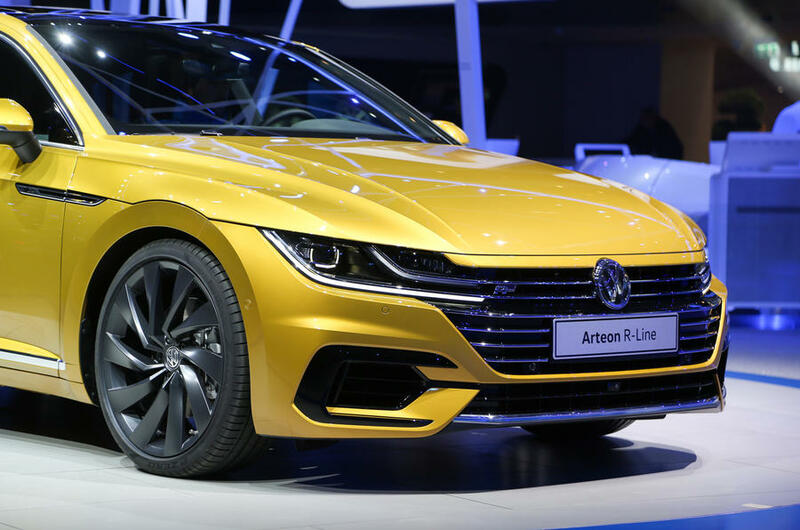 The German auto-giant has unleashed the hot sister of Passat, the Volkswagen Arteon at the ongoing 2017 Geneva Motor Show. This new fastback-styled mid-class luxury features a completely new front fascia and will sit above the Passat in VW line up. The most luxury sedan by the carmaker will likely to replace the ageing flagship sedan, the Phaeton whose 14-year long global service was ended last year. 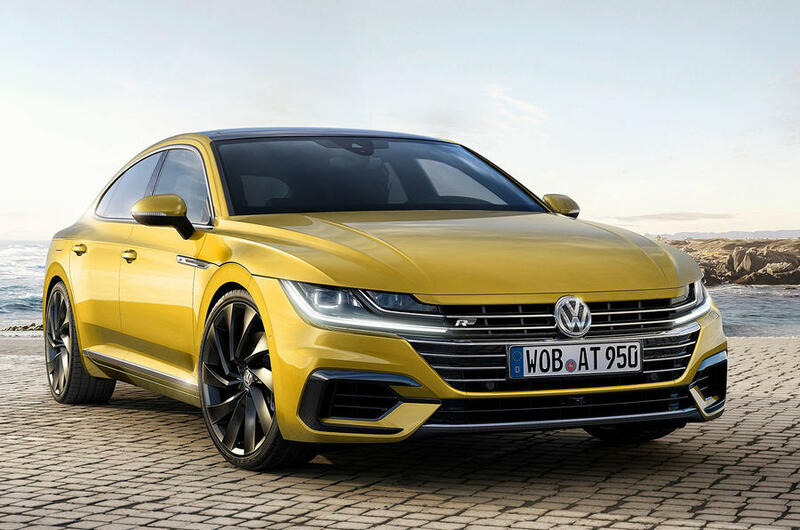 Reports suggest that this new VW Arteon will be produced at company's Emden plant in Germany. More importantly, it might be introduced in India as well. The carmaker has been pushing hard itself to achieve a distinctive identity. Last year, the leading German automobile manufacturer came up with a host of new products and concepts in the many auto-shows including at Los Angeles, CES, Detroit, and Chicago. And now finally, the production version of VW Arteon is unwrapped. In terms of exteriors, the Arteon is much similar to that of the Sports Coupe Concept GTE which was unveiled two years back at the same stage in Geneva. Even the shade of the car is the same to that of the Golf facelift, the Turmeric Yellow. The Arteon will be available across three different styling packages that include - Standard, Elegance and R-line. 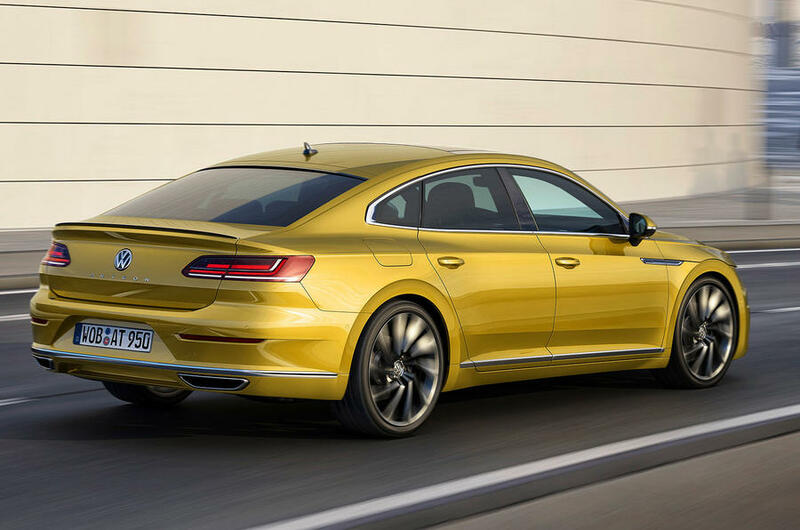 Dimensionally, the premium Arteon sedan measures 4,861mm in length, 1,872mm in width and 1,427mm in height, which makes it shorter, wider and lower than the latest next-gen Volkswagen Passat. The carmaker’s prime objective was combining the avant-garde design with the extreme level of versatility which is ultimately resulted in the generously spacious interior along with the ample leg and headroom in both rows. The key design cues of the avant-garde gran Turismo are featured on the front and rear-end of the car. At the front, the unique combination of headlamps and radiator grille gives a distinctive front profile to the car. The LED headlights underlined by the DRLs (Daytime Running Lights) which further merges with the chrome grille. A new remarkable shoulder line is another example of the new design pattern. The interior of the car is equally awesome as much as the exterior. The cabin is well equipped with a host of techno-features. The high-end version of the Arteon will be fitted with VW’s high definition Active Info display that replaces the traditional analogue instrument along with the centrally mounted 9.2-inch infotainment system. Once launched, the carmaker will be battling it out against the likes of BMW 4-series Gran Coupe and Audi A5. Get latest and updated information about automobiles on our Google Plus Community SAG Mart.